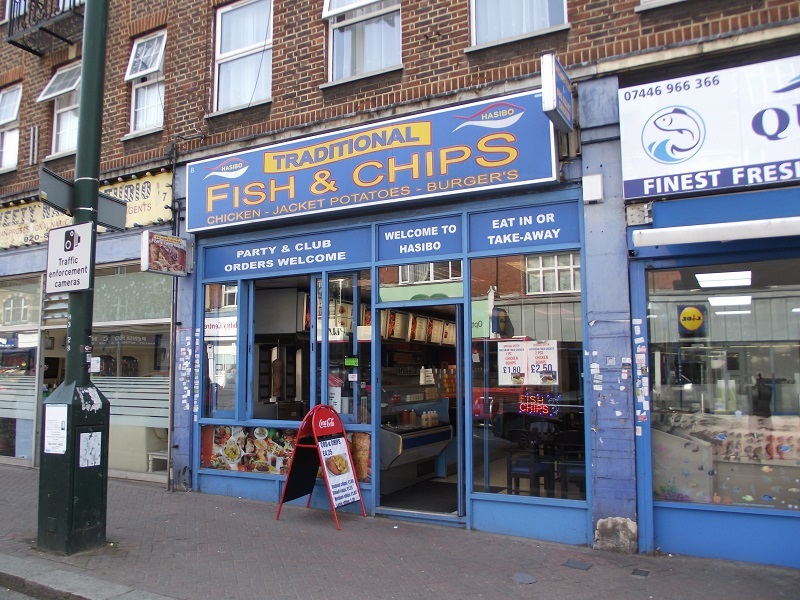 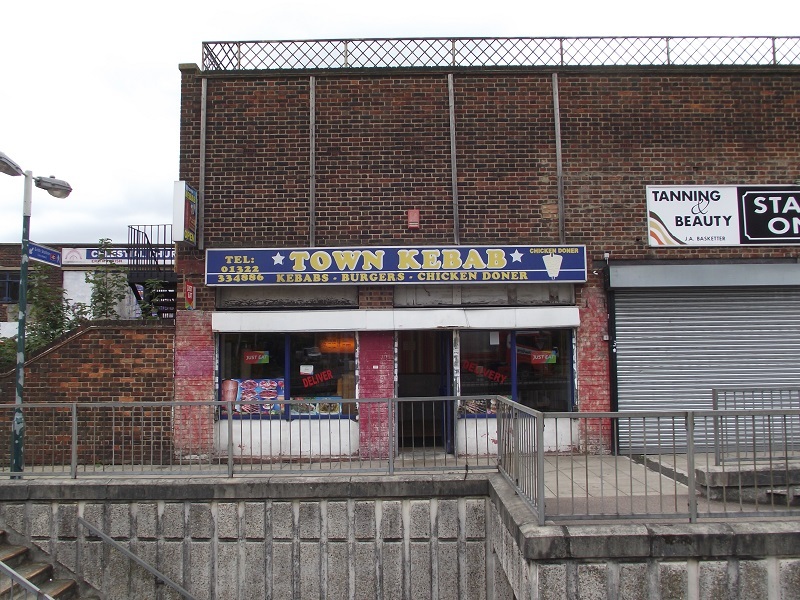 Nestled in a small collection of shops known collectively as ‘Ashbridge Shops’ conveniently located opposite ‘Keep Hatch’ Primary School is this well established Kebab & Fish & Chips takeaway. 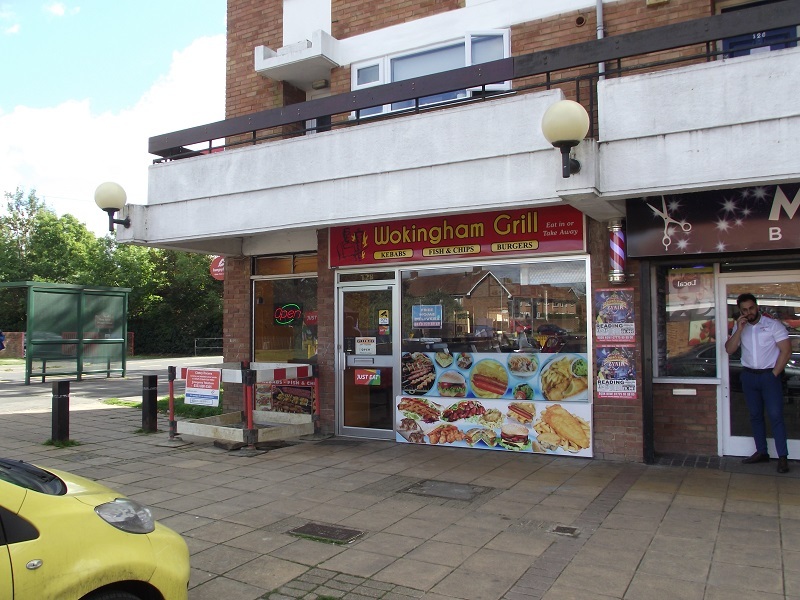 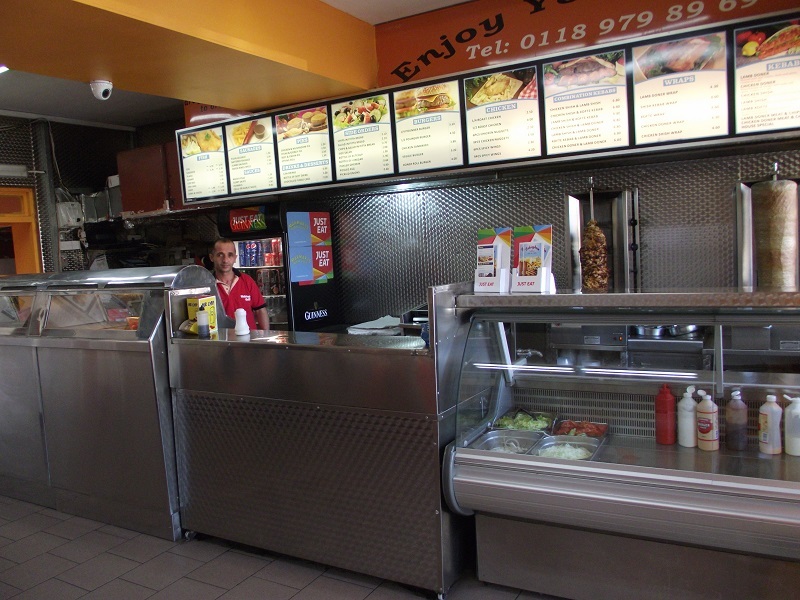 Providing takeaway and delivery service to the abundance of housing in the surrounding area with Wokingham train station 1.4miles west. 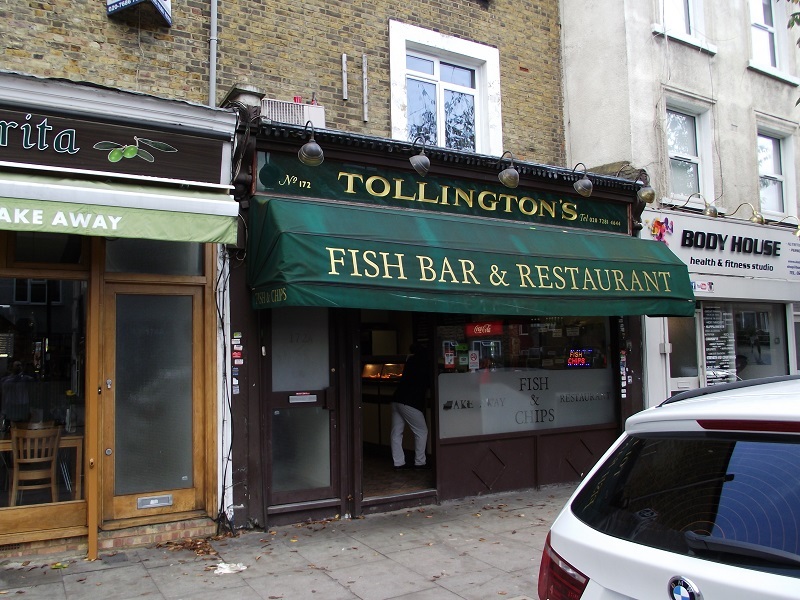 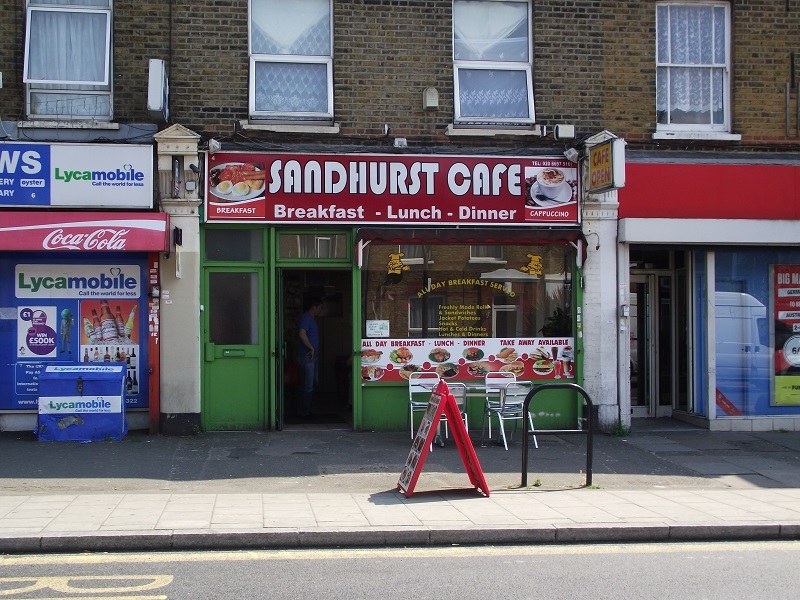 The shop benefits from a 3 bed flat over currently occupied by staff but with a potential rental stream of £1,200pcm, a large preparation area with separate stock room and rear access, a 2 pan thermostatic frying range, 2 Archway doner machines and several display fridges. 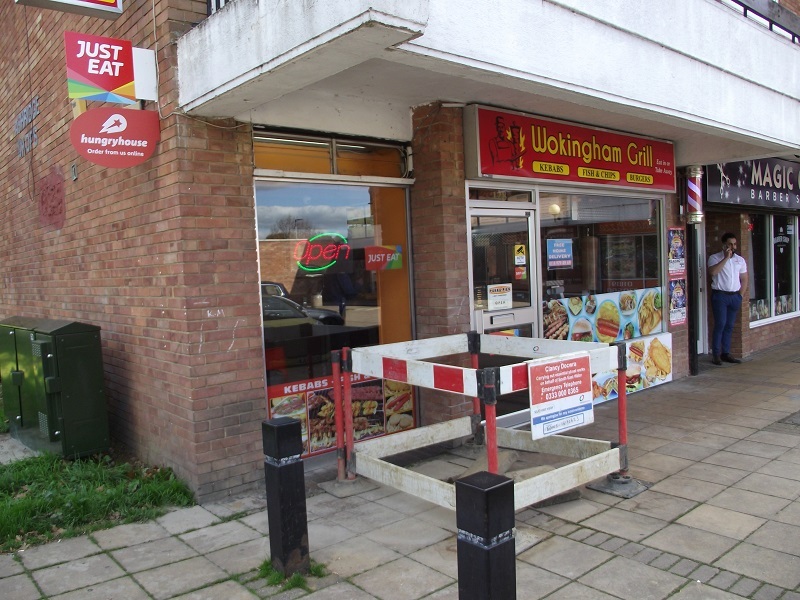 PRICE REDUCED TO £95,000 O.N.O.